CRAIG LEVEIN reckons Uche Ikpeazu is just as tactically valuable to Hearts as Steven Naismith as he prepares to welcome the hulking striker back to action. The 23-year-old, who has been absent since October after undergoing surgery to cure a freak foot injury, has resumed training at the club’s Riccarton training base and hopes to be in contention to face Auchinleck Talbot in the Scottish Cup on February 10. Ikpeazu found the net four times in 10 appearances prior to his untimely set-back and, beyond his eye for goal, he became an immediate fans’ favourite due to his tireless work ethic and physicality. And Levein insists it is impossible to underestimate his importance to Hearts’ game-plan this term, with the big Englishman the man charged with holding the ball up and bringing other creative players into the game. 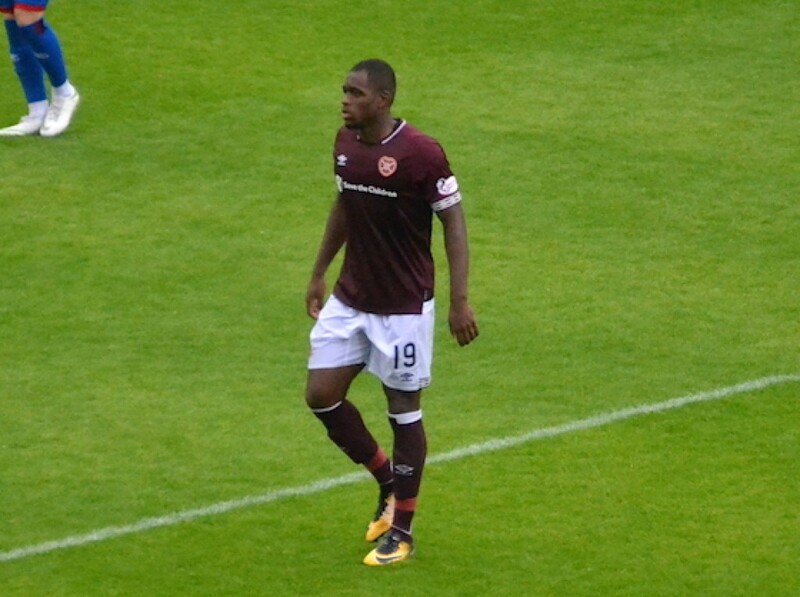 With January capture David Vanecek toiling to get up to speed and fill that void – as Levein hoped he would – he cannot wait to get Ikpeazu back. “We miss Naisy [Steven Naismith] when he doesn’t play – but not all due to football things,” explained Levein. “We miss him because of his strong mentality and his influence on others. He’s constantly cajoling and barking at people. “What we miss more than anything is what Uche did for us at the beginning of the season. Part of my frustration with what David Vanecek did against Dundee is that he didn’t hold the ball up. “What Uche did was get us into the final third so we could start playing from there. “This is the biggest miss. We haven’t played as good football without having a focal point. [Uche] brings that strength and pace that’s difficult to play against. He’s a target man who can also run. He’s quick and powerful. 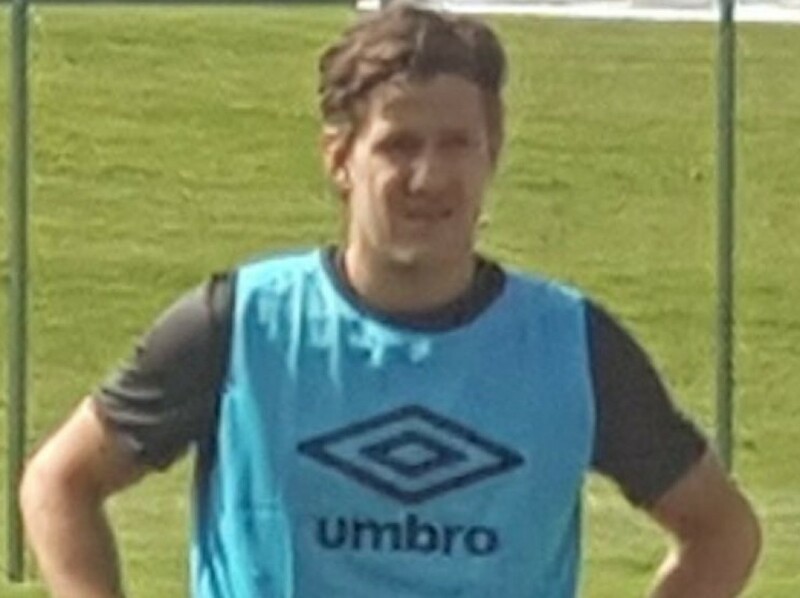 Peter Haring, another star man during Hearts’ blistering start to the season, has also started running after battling back from a hernia and could be another key player to make his return against the Junior outfit.